Scrambled, Poached, Fried...who cares just bring us some EGGS! At Bear Fitness, eggs have a constant presence in our day to day diet. They not only taste delicious, but they have some pretty important health benefits too. Back in the 1980’s the Nation had a bit of an egg revolt... surely not we hear you cry?! Sadly, it's true, according to then experts the consumption of eggs was to be limited because of their links to high cholesterol. Since then, though, the nutritional profile of eggs has changed dramatically thanks to the improved diet and lifestyle of the Chickens that lay them. As a result, eggs are firmly back on the daily menus of many – including athletes, fitness enthusiasts and most importantly Bears. Egg whites are especially popular because they’re high in muscle building protein, low in fat and contain absolutely no carbs, but the egg as a whole should not be dismissed. In fact in a recent article by Dr Juliet Gray, eggs were described as a natural health food and diet aid - essentially a superfood with outstanding nutritional and health benefits we should all be eating. Yet while we know the 1980’s research is outdated and the protein value of egg whites, in comparison to fat content, is arguably unrivalled – just how many of you know the true health and nutritional benefits of eggs? This mineral serves so many functions it’s hard to list them all. In a nutshell, though, Magnesium is needed for the creation of ATP, regulating blood sugar levels, helping you sleep and maintaining bone health. Research also suggests Magnesium can have a positive impact on blood pressure as well as prevent strokes and heart attacks. Iron plays a huge role in the growth and development of the human body by metabolising proteins and encouraging the growth of red blood cells. This is essential because the more you train the greater the risk of becoming anaemic which can have a negative impact on your workouts. Studies also show Iron fights fatigue, helps transport oxygen around the body and boosts your immune system. We all know calcium is important for healthy bones and teeth, but it has other health benefits too. Most recently Calcium has been proven to have positive impact on weight loss as it can actively prevent weight gain by promoting fat to be burned as energy and less fat to be stored. 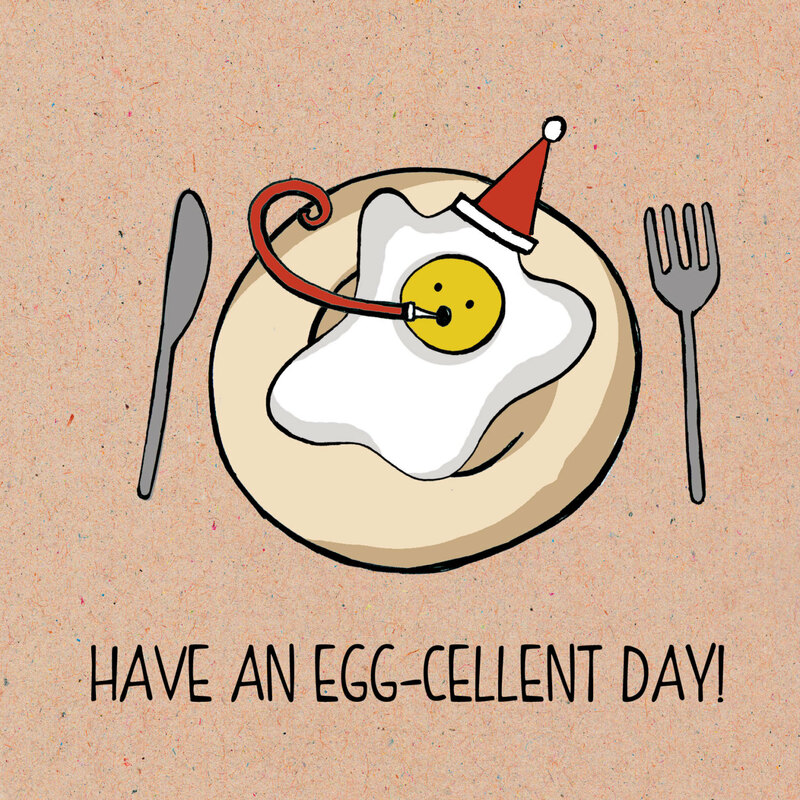 Once vilified the big bad wolf of the egg world because of its dreaded cholesterol stores, the yolk has been reinstated as a food to munch in recent years thanks to its many nutritional positives…. Egg yolks contain Omega-3, which is needed for keeping your brain and body in peak condition. Without it, your concentration levels could drop, you could feel fatigued and you’ll most likely struggle for motivation. Egg yolks also have Omega-6, which is essential for healthy skin, hair, libido and response to injury! AKA the sunshine vitamin, Vitamin D is essential for keeping your bones and teeth healthy as well as regulating your mood. The greatest source of Vitamin D is sunlight (hence is AKA!) but a small number of foods also have it - eggs are one of these lucky foods providing you with roughly 21% of your RDA per serving! Zinc is extremely important in not only maintaining your overall health and well-being, but it keeps your immune system healthy too. It can also boost your brain function by regulating how neurons communicate actively affecting your cognitive function. The list goes on and on. In total, the egg has 25 vitamins and minerals, most of which found in the yolk and all of which have positives for your health. They are antioxidants due to their selenium content, powerful immune boosters, a great source of energy and help your body build lean muscle the whole food way. It’s easy to see why this once condemned foodstuff is now the Nation’s favorite superfood. So let us know, how do you like your eggs? We get ours from Musclefood delivered on a weekly basis all ready to go with no mess, why not give them a try?